Never Stop Chasing Your Dreams, Even When Things Look Dark! Many of you know I was given only months to live after being diagnosed with a malignant glioblastoma (brain tumor) 8 years ago. My mom knew that I’m an entrepreneur at heart. I absolutely live for the pursuit of success. At the time of my diagnosis, the doctors gave me 90 days to live. Rather than letting me lay around waiting to die, my mom encouraged me to keep chasing my dreams. She worked alongside me as we built the company that is now Best Cellular. I didn’t die, and now Best Cellular serves customers all over the United States! We all have an expiration date! Your time is the most valuable thing you have! I’m thankful for every second I have on this earth but I understand my final destination isn’t just to be buried in a hole in the ground. I live every day, with a focus on living life to the fullest. When it’s my time to go, I believe I’m headed to heaven, but until that day comes, I’ll be maximizing every second here on earth! 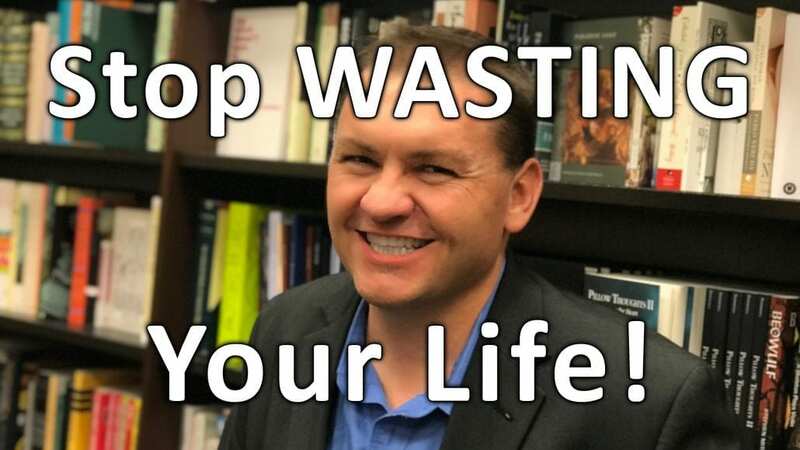 Stop wasting your life. Don’t spend too much time around people who aren’t living life to the fullest. Choose to be around dreamers. Surround yourself with people who strive for excellence. Take big risks. Pursue greatness! I don’t let people waste my time! Every day I do something to improve myself. I suggest you do the same! Take big risks! Open your mind and never ever waste your time! Money comes and goes, but you’ll never get this time back! If you know someone who inspires you to never stop chasing your dreams, please share this video and tag them below!